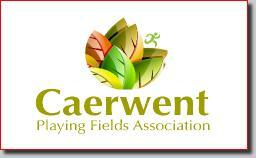 Welcome to the new look website of the Caerwent Playing Fields Association Ltd. 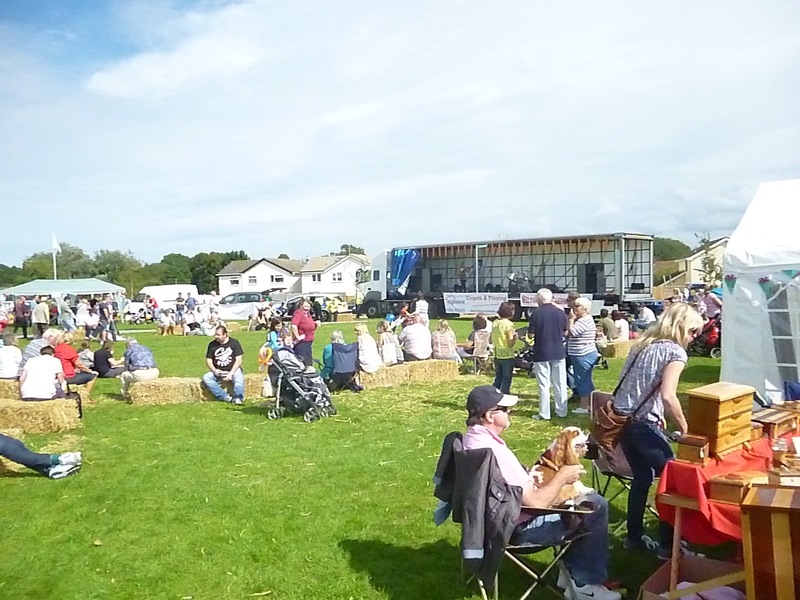 The Playing Fields committee is made up of local volunteers who manage and maintain the Village Hall and adjacent playing field. 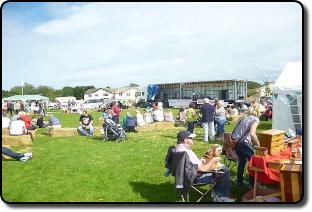 Events are organised throughout the year from car boot sales, to theatrical performances and the annual village show. 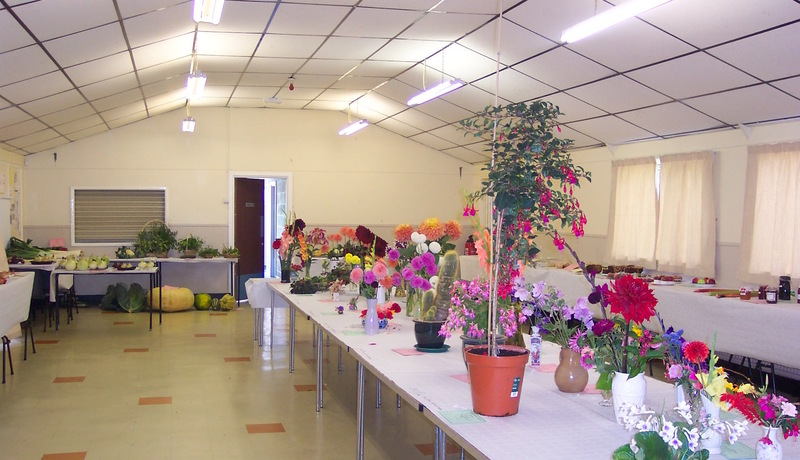 Money made from these events go towards the upkeep and maintenance of the hall and to provide equipment for community use. 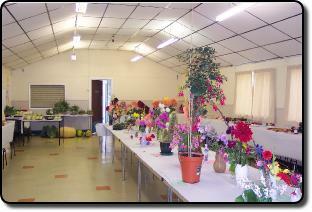 The hall can be hired for private and public functions and details of costs are available on this site. We will be using the website to publicise our events and to keep the local community up to date with news and activities ongoing locally. We are a small group and rely on the goodwill of our members, and we are always looking for new members to join us with fresh ideas and suggestions. Can you spare us some of your time to bring entertainment, culture and fun to the residents of Caerwent.